Work for Exterro Project Mgmt-Law Firms? 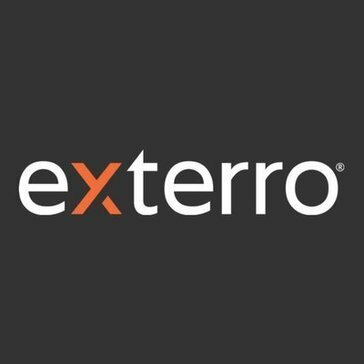 Learning about Exterro Project Mgmt-Law Firms? "Review of Exterro Project Management Software for Law Firms"
Exterro Project Management for Law Firms is easy to use and does a good job creating workflows and activities associated with legal processes, including e-discovery, matter intake, witness ID/deposition tracking, case management, etc., and provides visibility into all projects, improves efficiency, cost control, and communication across all stakeholders. Still assessing it but so far, so good, Haven't found any real issues or negatives to report yet. 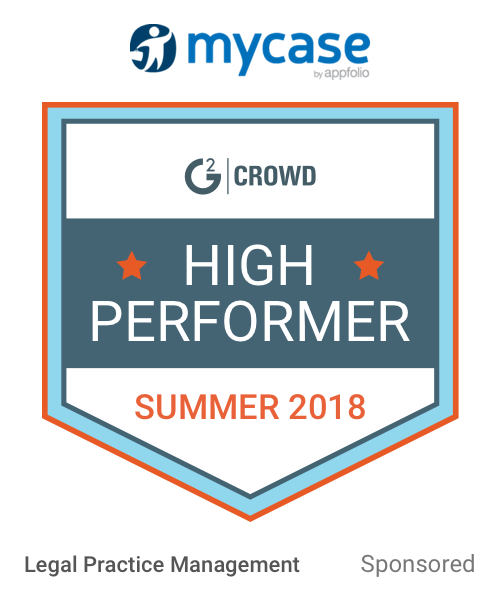 This is a really good product and complimentary to our existing suite of Exterro legal hold and EDDM software. I highly recommend. Well done! task management, and time tracking, etc. I really like the functionality and the ease of use. It has the same look and feel as other Exterro modules, like EDDM. * We monitor all Exterro Project Mgmt-Law Firms reviews to prevent fraudulent reviews and keep review quality high. We do not post reviews by company employees or direct competitors. Validated reviews require the user to submit a screenshot of the product containing their user ID, in order to verify a user is an actual user of the product. Hi there! Are you looking to implement a solution like Exterro Project Mgmt-Law Firms?